I am not seeing these available in the US. can you ship? Sorry at present 424092 is not available in the US. 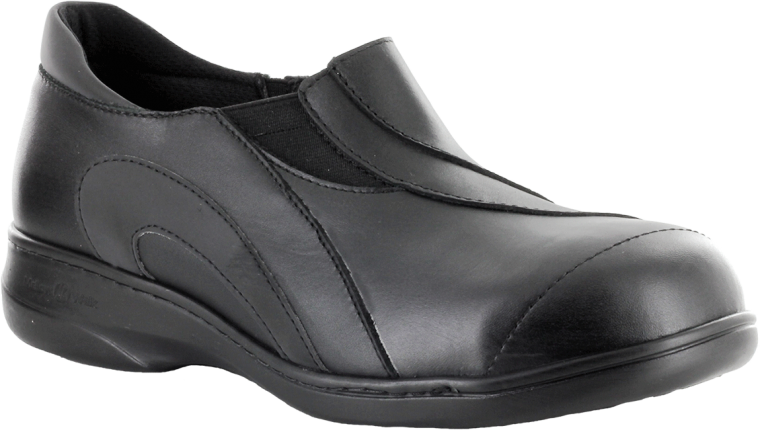 The good news is that we do have a lot of awesome safety shoes that are, including Jamie 4085 and Daisy 424092. You can purchase online from Steel-Toe-Shoes.com or Safety Solutions. Great shoes. I went a little over the company’s safety shoe allowance, but they were certainly worth it. Wore them for my first eight hour shift with very little time spent sitting down, constantly on the go. I think my sore feet at the end of the night was mainly because I wasn’t use to standing that long. Nice and roomy in the toes and overall fit was perfect. Will recommend to co-workers and try to get them to buy from a Canadian Company! 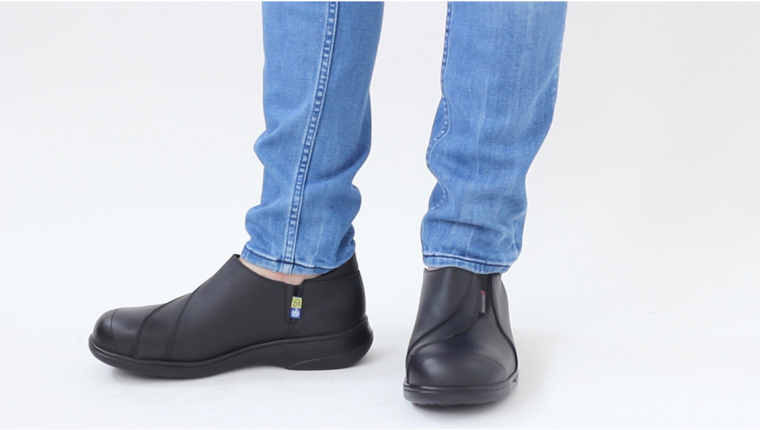 So glad that you are liking our Daisy safety shoes. Thanks for writing to us and thank you for recommending to your co-workers. When will you have the Daisy 424092 available in the U.S.? Great question. Sadly I don’t see any immediate plans for Daisy 424 in the U.S. We do have the lace model Daisy 420 and the Jamie 4085 slip-on both available to ship from the U.S. I have special insoles that I need to put in, does mellow walk shoes have insoles I can take out? 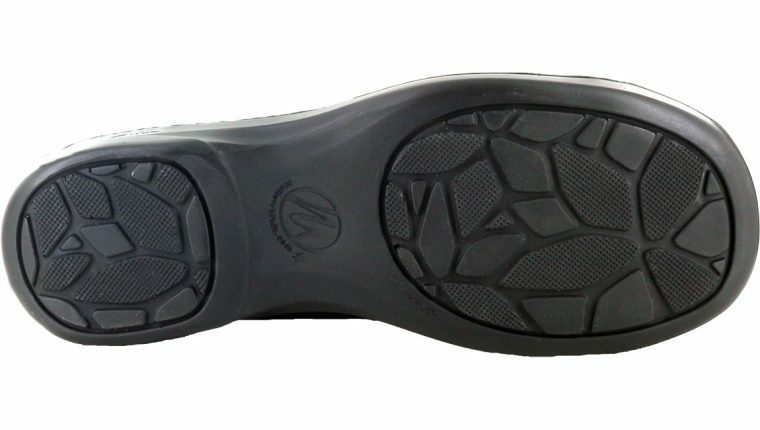 Yes most of our models have removable insoles including the 424092. Thanks for writing.